Lanvin Block Heel Boots £644 £805 Free UK Shipping! 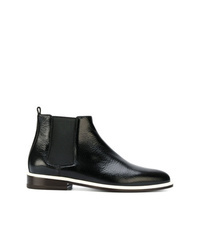 Lanvin Pointed Chelsea Boots £273 £684 Free UK Shipping! 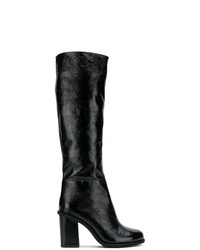 Lanvin Knee High Boots £683 £854 Free UK Shipping! 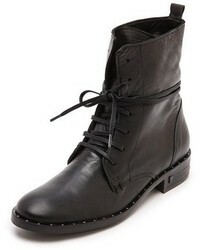 Lanvin Logo Lace Up Boots £699 £1,165 Free UK Shipping! 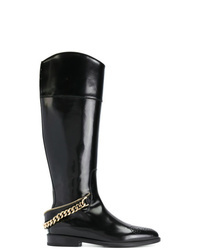 Lanvin Chain Embellished Boots £1,382 £2,127 Free UK Shipping! Lanvin Wedge Boots £448 £895 Free UK Shipping! 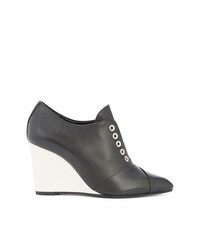 Lanvin Wedge Laceless Boots £843 £1,406 Free UK Shipping! 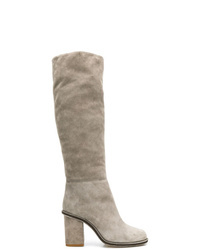 Lanvin Pointed Boots £537 £895 Free UK Shipping! 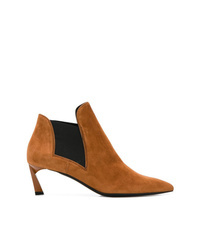 Lanvin Block Heel Ankle Boots £564 £805 Free UK Shipping! Lanvin Embellished Ankle Boots £615 £1,025 Free UK Shipping! Lanvin Contrast Heel Ankle Boots £607 £1,012 Free UK Shipping! 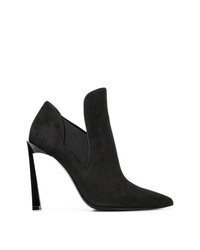 Lanvin Twisted Heel Ankle Boots £555 £805 Free UK Shipping!